During Sony’s press conference at the Tokyo Game Show this week, the company announced that incoming updates for the PlayStation 4 and PS Vita will allow for dynamic themes. 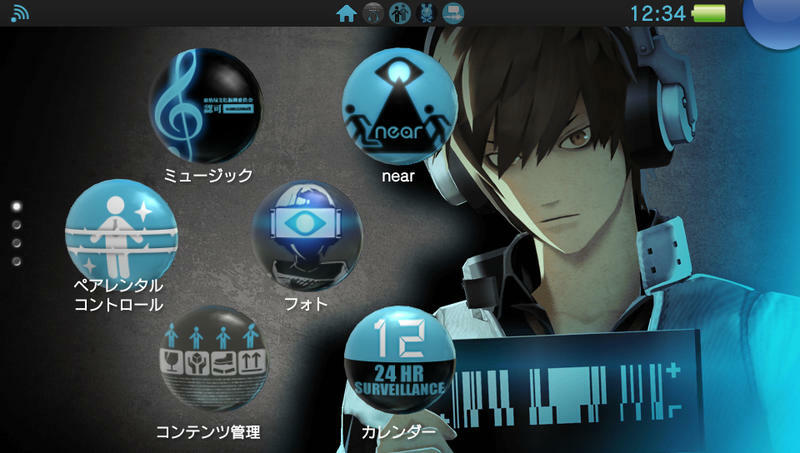 These themes, even the ones just shown off specifically for the Japanese audience, look awesome. 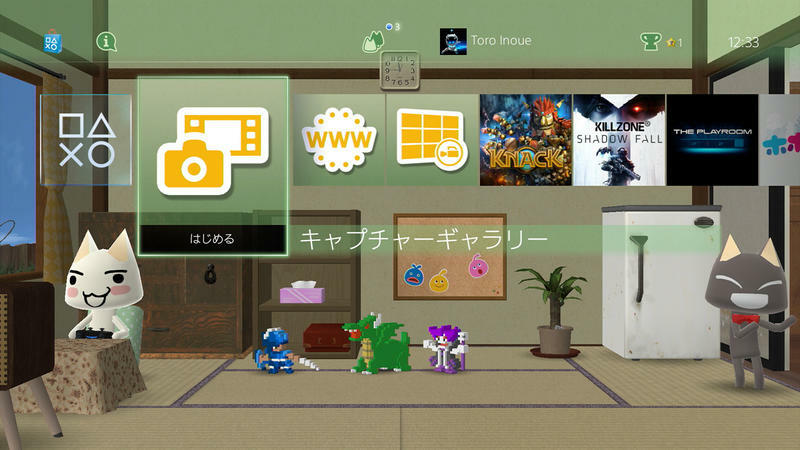 Just look at the LocoRoco characters slapped on the corkboard in the background of the PlayStation 4 theme! Look at them! Man, when are we gonna get a new LocoRoco? That’s the real question here. While only announced for Japan, dynamic themes are expected to make their way internationally with future console and handheld updates. 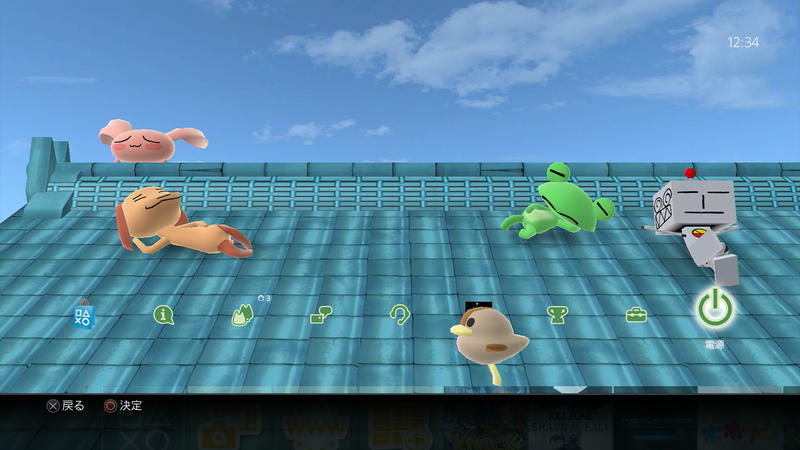 In case you missed it, the Nintendo 3DS is also bound to get themes soon. Don’t want to leave that money on the table, right Sony and Nintendo? 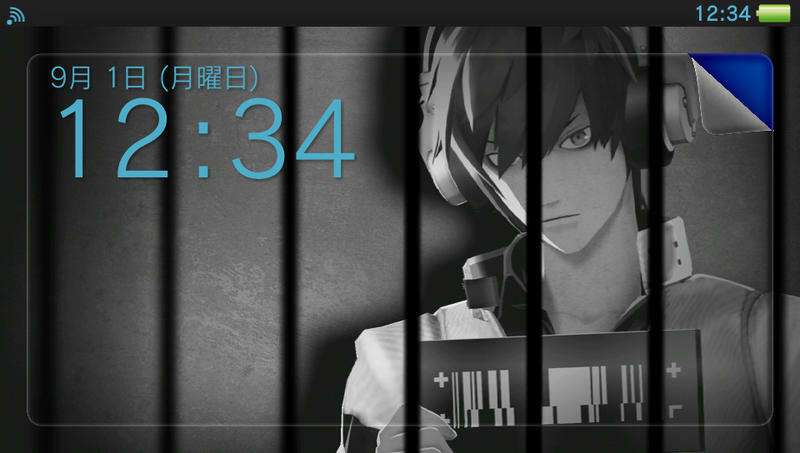 We’ll have more on these themes once news of their western release comes out.